When you begin dating, you might wonder when and how you should tell your date about your sordid marital past. Don’t worry about it. It isn’t hard to tell someone you’ve been married or divorced (probably both). It will come up. Real advice: Just mention it and move on. You’re even allowed to joke about it. There’s nothing wrong with keeping it light. And your date will find you more attractive because you won’t be putting them in an uncomfortable position. Also, because being divorced actually makes you 33% more attractive. Just list “getting divorced” among your hobbies. 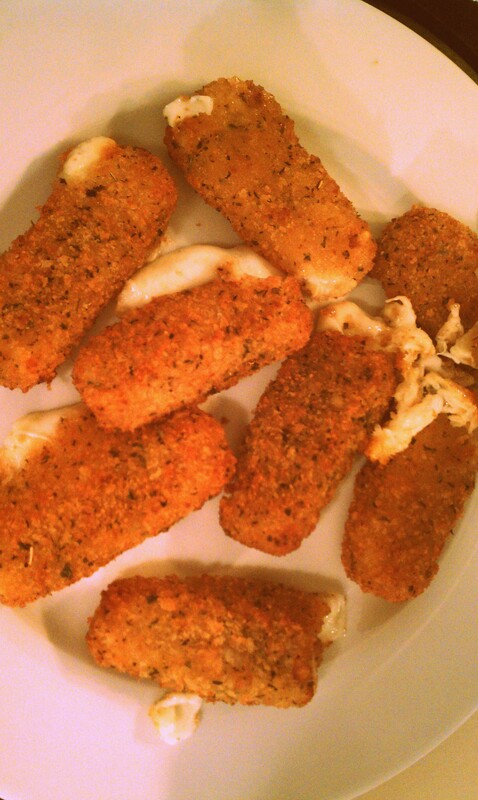 Those mozzarella sticks are gross. No wonder you don’t feel well.